Businesses today bank quite heavily on the effects of a good website. Customers are more inclined to be attracted to a company whose website is informative, creative, and colourful and having the right pull. A website needs to attract, and a good webpage can become the means to launch your services and products on a global scale. But making a website involves many parameters. After the complex processes of designing and testing with various intermediate levels, you also need to find a hosting service who will allow your website to get onto the internet. Think of the process of web hosting as similar to renting a house; you need to pay rent to your chosen web hosting service to let your page be on the internet. 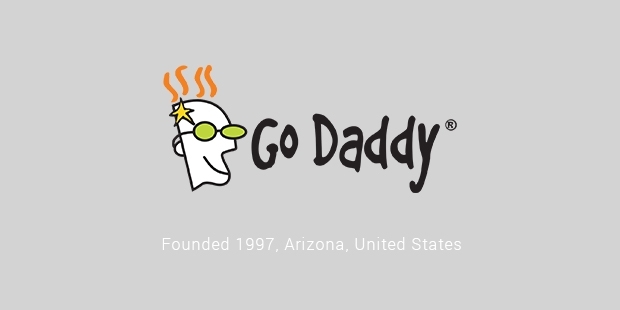 GoDaddy is now a publicly traded company that specializes in just the above. It became world’s largest domain name registrar in 2014 with over 59 million domain names under its management. A domain name is just a website address. For example, www.gmail.com .These names are unique and in no means can be duplicated. The company also happens to be ICANN accredited. While most hosting services can prove to be expensive and have many conditions and other mitigating factors, GoDaddy is dedicated to finding affordable ways to get their customers on the digital world map. 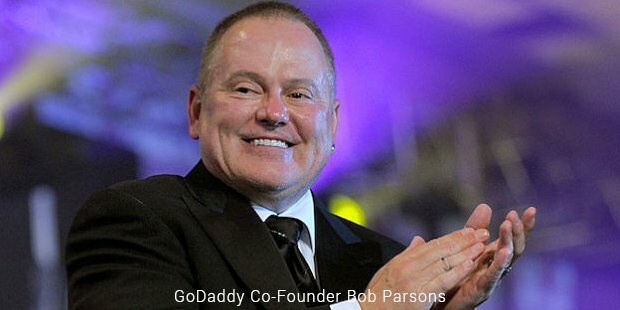 Founded in 1997, GoDaddy rose to fame immediately and in just four years grew larger than competition at that time like Dotster and eNom. The company offers comprehensive website building services to its customers. User interface is the highlight of the services offered. It is extremely intuitive and does not misguide or confuse users. All options like adding images, sound etc are drag and drop tools, making it very easy for the user to build a website. If you are clueless about the look of your website, GoDaddy offers more than 300 inventive and professional themes which you could base your website layout on. Another comprehensive feature is the option to create backups. This means that you can actually save numerous copies of your same website. While this may seem unnecessary, it can be immensely helpful in rectifying mistakes. You can always restore your website to an older version in case you saved certain changes that you don’t like or have made by accident. The biggest plus point however, is the help that you can avail while making your website. GoDaddy answers all customer calls at any time. You can also contact their executives via email or if you are in a hurry you can correspond via live chat. In any case, they are known to provide very good customer support. 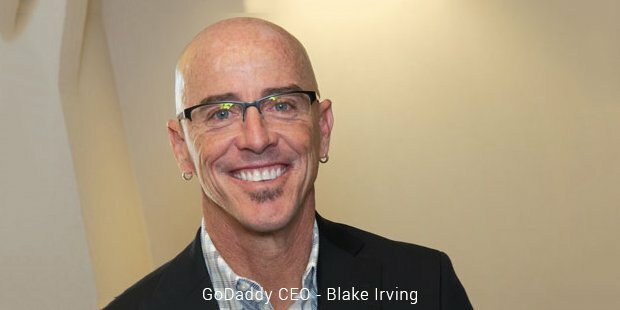 GoDaddy has helped millions of small businesses and has empowered them by enabling the growth and successful running of customer ventures. Known for playing Superbowl ads, this company has a loyal customer base of over 13 million customers worldwide and is still growing.